Posted on 12/12/2018 by Parklifer	in Live Review and tagged Bacchae, Brooklyn, Dangerously Delicious Pies, free tickets, Pie Shop, punk, T-Rextasy, ticket giveaway. On Jan. 3, punks T-Rextasy release Prehysteria, their follow-up album to Jurassic Punk. 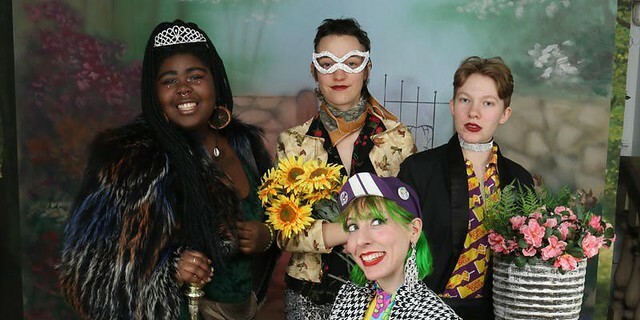 Then on Jan. 16, the band performs at Pie Shop, the stage level of Dangerously Delicious Pies, with local punk faves Bacchae. 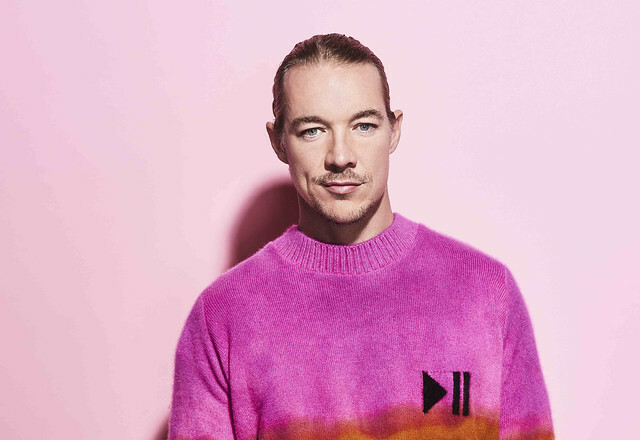 You can win tickets to go with Parklife DC. Posted on 08/21/2018 by Parklifer	in Live Review and tagged Ben Eisendrath, Hill Country, Hill Country Live, Lara Hope & the Ark Tones, Los Angeles, Phil Alvin, punk, R&B, rockabilly, The Blasters. Somewhere in a timeless haven, gents in jeans and jackets pump out stirring rock ’n’ roll, the sort of which forms the sturdy backbone of “American music.” And there in the crux of it, the feisty rockabilly quartet called The Blasters will forever sit, feeding the insatiable appetite for ageless, irresistible tunes that practically demand that you dance along. 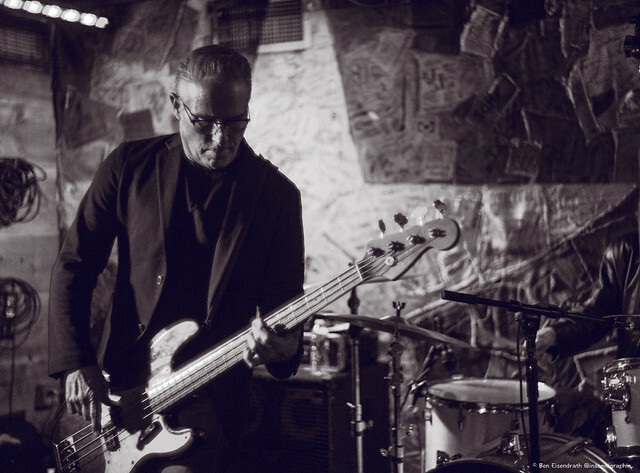 The Blasters served up that music in a satisfying show at Hill Country Live on Saturday, and Ben Eisendrath photographed the band and their opener Lara Hope & the Ark Tones. Posted on 08/16/2018 by Parklifer	in Live Review and tagged Aurelio Voltaire, dark cabaret, goth, New York City, punk cabaret, Union Stage, Voltaire. 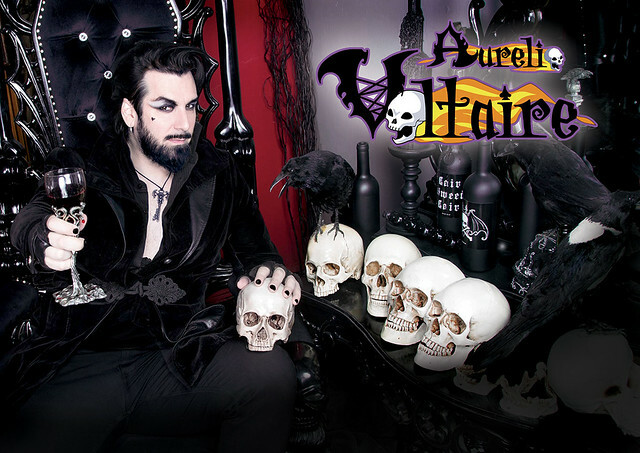 Dark cabaret artist Aurelio Voltaire released Heart-Shaped World, his 11th studio album, in 2017 via Projekt Records. Now, he’s got some upcoming shows, including a date at Union Stage on Sunday, Aug. 19. Posted on 08/07/2018 by Parklifer	in Live Review and tagged Ben Eisendrath, DC9, indie rock, Minnesota, The Social Animals. 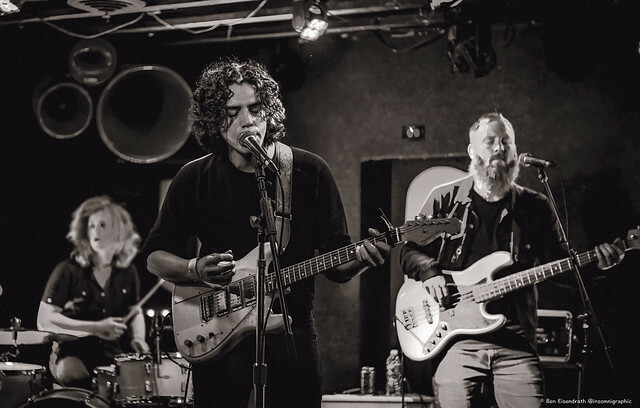 The Social Animals, a rock quartet hailing from Duluth, Minnesota, played at DC9 on July 17, and our friend Ben Eisendrath got some cool shots of the band in action. Posted on 08/01/2018 by Parklifer	in Around Town and tagged Diner En Blanc, food, special occasion. Every year, thousands of diners gather for the world-famous Diner En Blanc, where they wear all white and picnic in a secret location in a major city. 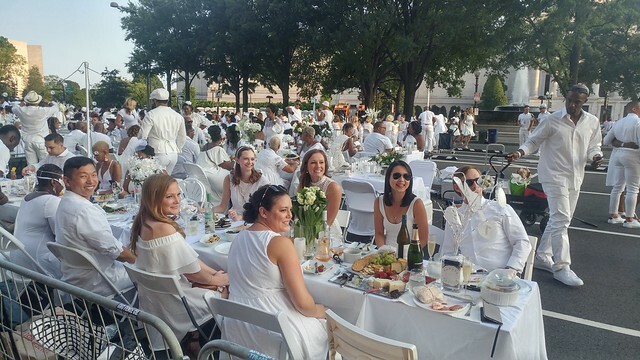 This year, in Washington, DC, Diner En Blanc takes place on Aug. 25, and you can sign up for the waiting list to receive an invitation! Posted on 06/29/2018 by Parklifer	in Around Town, Excursion and tagged Excursion, hiking, history, Lady Bird Johnson Park, Lincoln Memorial, Martin Luther King Jr. Memorial, monuments, Vietnam Veterans Memorial, Washington Monument. People go hiking for different reasons. It can be to explore a new location, exercise, spend some quality time outside, or even as part of a gastronomic day out as in the case of our Excursion: Happy Hour Brewery Hike. That 4.1-mile hike featured stops at 3 different brewing companies in Washington: Hellbender, 3 Stars, and Denizens, and was the perfect combination of exercise and relaxation. Now, we present to you another hiking suggestion, and it does not involve booze this time (feel free to stop at any establishment though). There will, however, be plenty of history along the way. 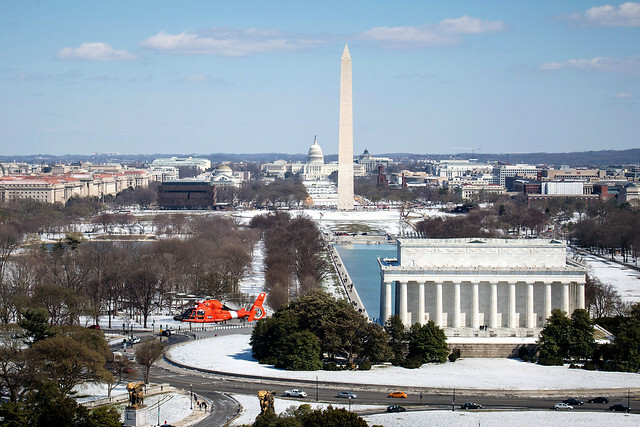 And what better time to hike DC than the Independence Day holiday?